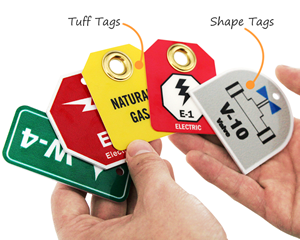 Use our Thermal Energy Source Identification Tag to differentiate various thermal energy sources. 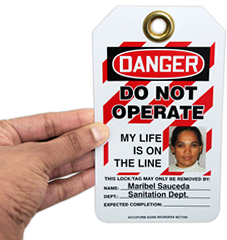 Each 2-sided Micro Tag comes with a symbol to ensure quick identification. 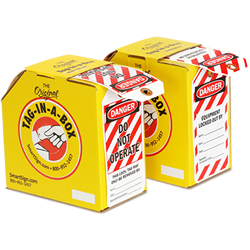 • Series numbered tags support machines with multiple energy sources. 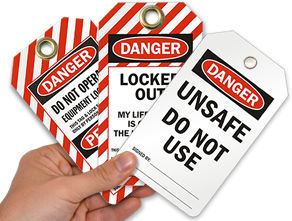 • Tags are durable, waterproof, and tear-proof.